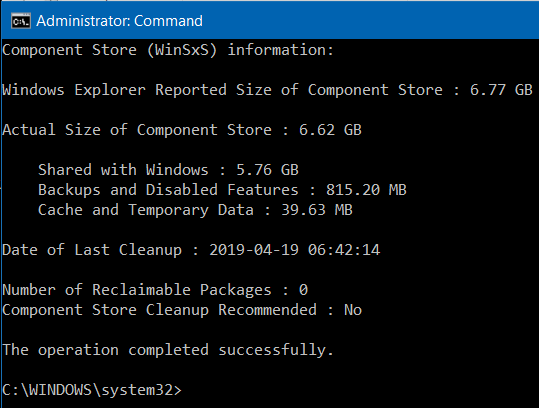 Using the DISM command-line tool for cleaning up Windows 10 Component Store may recover some space of the hard drive(or SSD) and reduce the size of the WinSxS folder recovering a few GB’s of storage capacity. Editor Note: Normally Windows 10 will clean the Component Store when necessary thus clean up may not always be required, but if your system indicates otherwise(**After analysis**) follow the cleanup instructions below. The analysis may take a few minutes. Do Not interrupt the process. Note: Windows 10 will recognize and setup almost all printers when connected to the device or identified when present on a local network connected via LAN or Wi-fi, if not, the guide can provide useful tips. Windows 10 1809 includes new privacy controls that enhance the privacy choice and controls available to users for managing their own privacy. Additionally each new account on a device can personally tailor the main privacy settings, instead of only the initial user who sets up the device. As in the past each major release(typically twice/year) of Windows 10 adds new features, replaces, removes, or deprecates or no longer develops existing features. The Activation Troubleshooter is only available if Windows 10 is not activated(i.e. If Windows 10 is activated, the Troubleshooter is not available). A device can only be linked(or re-linked) to a Microsoft account after Activation. Activation occurs prior to linking or relinking the device to a Microsoft Account. Signing on to a device(before or after a significant hardware change) with an Microsoft Account(admin or standard) does not activate Windows 10. (Ed. Note – surfing the net or reading news groups may yield contrary, ignorant, misunderstood information on Windows 10 activation erroneously claiming that ‘Activation or Reactivation on Windows 10 occurs with a Microsoft Account(MSA)sign on’ – Don’t waste your time ===> signing on with an MSA in Windows 10 does not activate Windows 10…never does, never has. The Microsoft Account is only a conduit for reactivation(and only after a significant hardware change or failure to activate) of a device using the Windows 10 Activation Troubleshooter. The mere presence of linking a digital license to a Microsoft Account does not ensure Windows 10 activation. 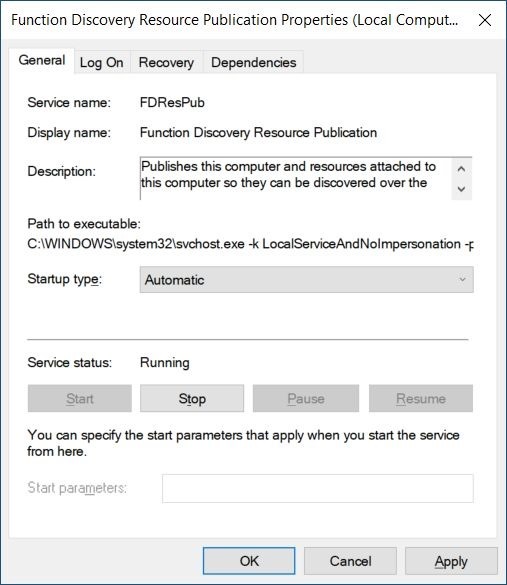 After a significant hardware change and previously linking a Microsoft Account(required) to an activated Windows 10 digital licensed device one can use the Activation Troubleshooter to ‘help’ reactivate Windows 10. You reached the limit on the number of times you can reactivate Windows on your device.